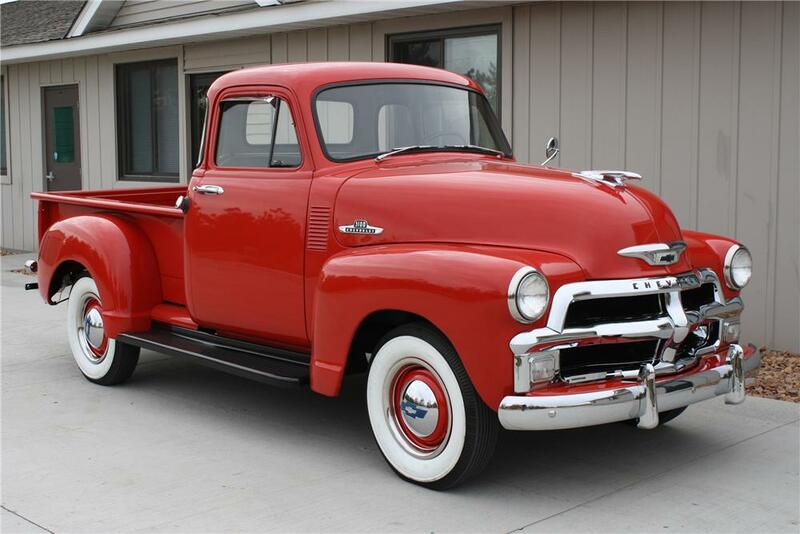 The stunning 1955 Chevrolet truck has some classic aesthetics and a custom suspension. If you’re an enthusiast of Chevrolet trucks, then the 1955 Chevrolet 3100 is one of the top classic trucks to have in your garage. A total makeover makes this truck to look more satisfying and dreams of having a owning award-winning truck could come true. A professionally restored 1955 Chevrolet 3100 will have a rust free body, that is well massaged and layered with a high quality liquid-smooth coat. A LS3 crate engine provides 480 horsepower which is much needed for its performance. With an incredible mechanical prowess and top-notch craftsmanship, the 1955 Chevrolet provides a great opportunity of becoming a national award-winning showstopper. The 1970 Chevrolet Suburban has exterior features that include titanium and PPG green colored paint. This iconic Chevrolet was built by Pro-Design with more than $230,000 invested. 1970 Chevrolet Suburban has featured in several magazines such as Street trucks and classic trucks magazines, making it a vehicle that deserve every praise. It’s drive train flows seamlessly from the vehicle body to the undercarriage. The windshield of this Chevrolet was laid back 2 inches while the rear hatch actually laid forward by 1 inch. It also has shaved rain gutters, side trim, moldings, emblems, handles and locks. The interior of 1970 Chevrolet Suburban features instrument dash board, a custom steel dash, four leather seats, headliner, center console, tilt column and other accessories. Other items in the interior include 6 disc changer, DVD, four speakers and a sound system with a flip screen. This striking truck was restored for nine years that which include a detailed rehabilitation such as completely body stripping and a well layered PPG gold color and a 5 coats of PPG super performance clear. The truck is powered by 502 horsepower engine. Behind that mill, a 4-speed Phoenix 700R4 that is bathed with PPG liquid metal color utilizes a 2500 RPM using dynotech driveshaft. It also has a custom fatman fabrication chassis that perfectly wraps smoothly, well sanded and finely polished. The 1959 Chevrolet 3100 is a road-ready truck with a great bodywork that promises to sit well on any show field. If you’re looking for a clean and classic Chevrolet truck that is purposefully simple, then take a close look at 1959 Chevrolet 3100. The truck has a sculpted body that is supplemented with well custom inner fenders, wheel tubs and a smoothed firewall. The truck has shaved mirrors, smoothed hood and roll pan framed with a smoothed tailgate. This slick Chevrolet also managed to make its way to Washington’s Whipple motorsports.